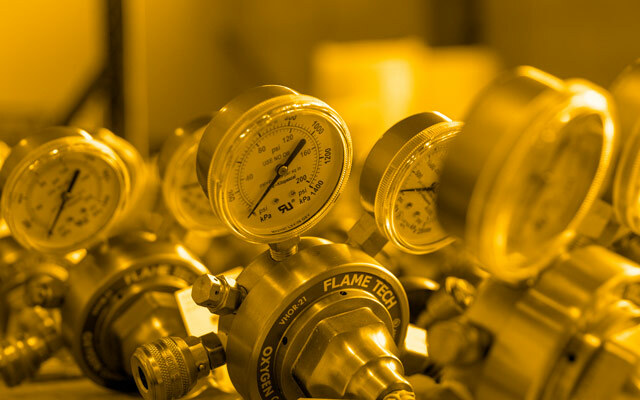 Sprint Safety is the energy, industrial & environmental sectors' trusted source for safety equipment rentals, breathable air solutions, on-site safety centers, training and turnaround management. 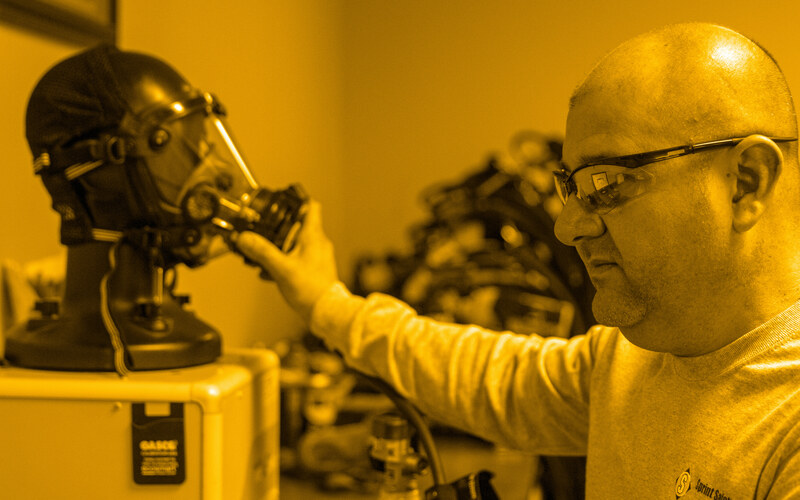 Our Subject Matter Experts are dedicated to providing custom solutions that fit your needs. Minimizing respiratory risk through best-in-class expertise and equipment. An extensive inventory of industrial safety equipment designed to reduce workplace hazards. Custom systems that deliver value for your business. Explore our full suite of safety services, which leverage our expertise to drive your team’s success. The best possible tools for the task at hand. 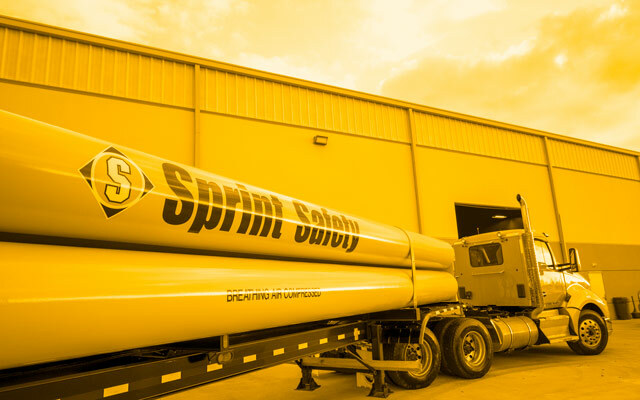 Sprint Safety rents, sells and services a full range of the highest quality equipment in the business. Proven services customized to your unique safety challenges. Explore our full suite of safety services, which leverage our team’s expertise to drive your team’s success. Transforming risk into leadership opportunities. Quality personnel, quality customer service and quality equipment; that’s our promise to each and every customer.